In medieval Europe a noble name and person’s rank were easily determined by his crest. Nowadays the accessories have a similar meaning. Such details are forming a style – classical, strict, bright or shocking. Excellent quality, art of craftsmanship and personality and individuality are the distinctive characteristics of accessories, including belts, cufflinks or tie clasp. They help man easily and softly stress his style and status. Sartoria Reale tries to create a unique and inimitable look, combining bespoke tailored clothing and accessories for it. That is why the items of the best manufacturers of ties, cufflinks, etc. are presented in the tailor’s shop. 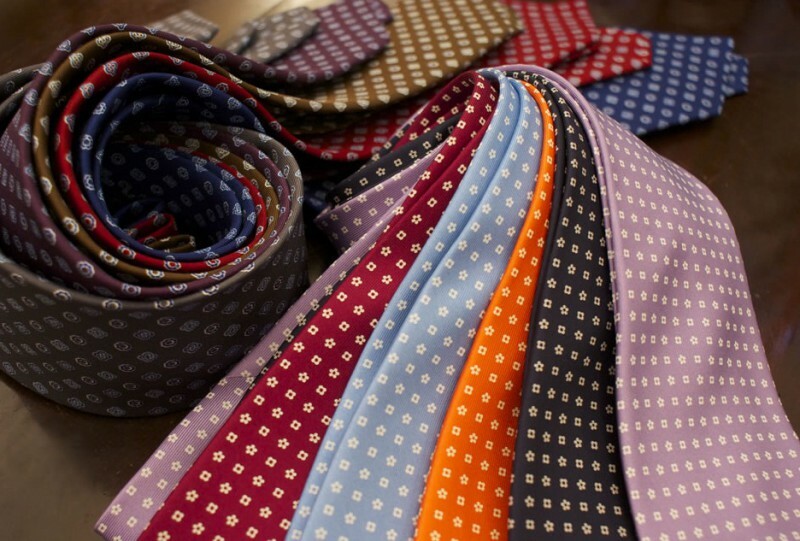 Tie is one of the most important details in the outfit of every man, especially businessman. Handmade Italian silk tie will become the finale to the look of a businessman, his so-called visiting card. Correctly selected cufflinks add a special touch to the man’s look, accentuate his inimitable style, personality and allowing him to express himself and his hobby. 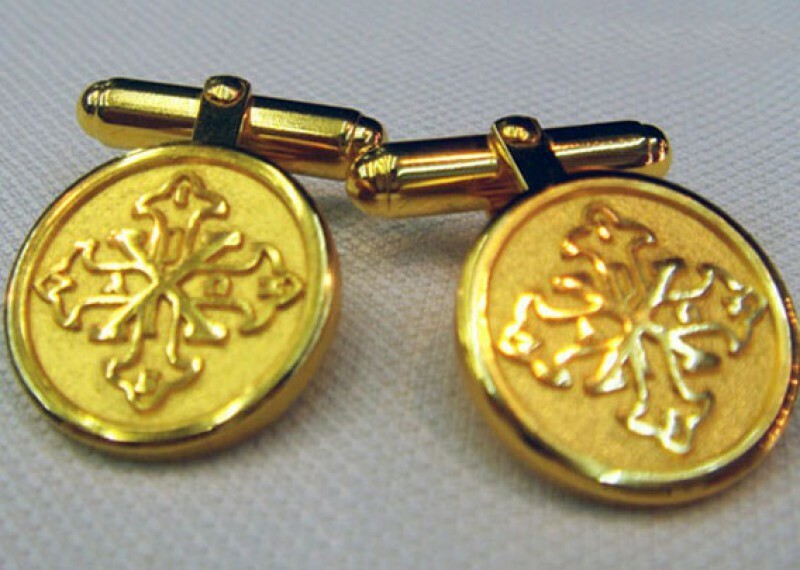 Although nowadays cufflinks mostly fulfill a decorative function, they are still considered to be an integral part of modern businessman’s look. Sartorial Reale offers its customers the collections of the best manufacturers such as Salvatore Argenio. A stylish belt, designer cufflinks, tie clasps or handmade tie are all the details of inimitable image. In ancient times belt (its prototype) played a vital role in the outfit. It was obligatory in ancient Russia to gird; and in medieval Europe the knights wore the special metal stripes around the waist above the armor to protect vitals from the injuries. And tradesmen clasped their wallets to the belt. - Classic models are characterized by minimalistic design and discreet colour-grade. Usually it’s not wide belts with a strict buckle. - Large buckles, bright colors, different design attract attention to the belt. That is why it is recommended not to wear a casual belt with suit pants or suits. - You can also find general belts that are compatible with both classic suit and jeans. In the 19th century in Great Britain tie-bands gained a wide popularity. However, in order to hold such a tie on one spot man needed fastening mechanism. Mechanism looked like two metal plates bended in-between. Like this they have come to us. The clasp doesn’t allow the tie to fall into the coffee and protect from other dangerous traps. And what is more it is a beautiful purely man accessory.